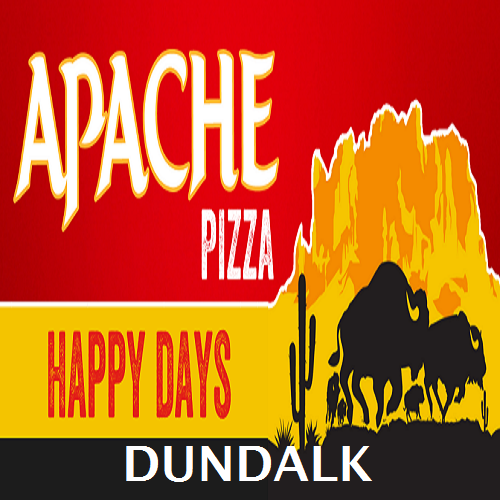 Apache Pizza is an Irish pizza delivery brand. we are committed to developing and expanding Apache Pizza to be the biggest and the best pizza restaurant and delivery operator in Ireland. Great meals, unbeatable pizza deals and fabulous pizza!